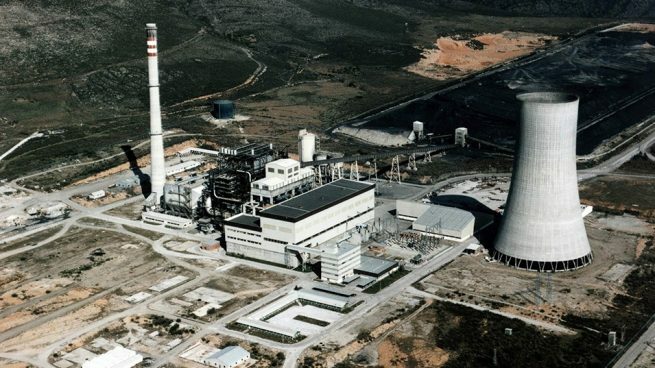 The first in a wave of coal plant closures in Spain took place over the weekend as the 365 MW Anllares plant was disconnected from the grid for the last time. A spokesman for Naturgy, which is the operator and owns two-thirds of the plant, confirmed the closure Monday "as notified in the Royal Decree of November 20." Since that date, the 1982-built plant finished up its stocks of coal before closing Saturday morning at around 6 am, according to local press reports. The plant is likely to be the first in a series of closures that could see as many as eight Spanish coal plants shut by 2020 after the owners opted to not carry out emissions upgrades to comply with EU regulations. In the case of Anllares, Naturgy said in June that the high volume of CO2 produced and its use of inefficient domestic coals also contributed to its decision to not retrofit the plant. The timing of the raft of closures also coincides with the end of subsidies for domestic coal mines, many of which have been used to feed the plants that are set to close. The Anllares plant, which is a third owned by utility Endesa, produced 909 GWh in 2017, its last full year of operation, according to data from grid operator Red Electrica de Espana. This is equivalent to a 31% operating rate for the period. For the last 10 years, the plant has averaged around 1 TWh/year of output, compared with Spanish annual demand of around 250 TWh, according to REE.